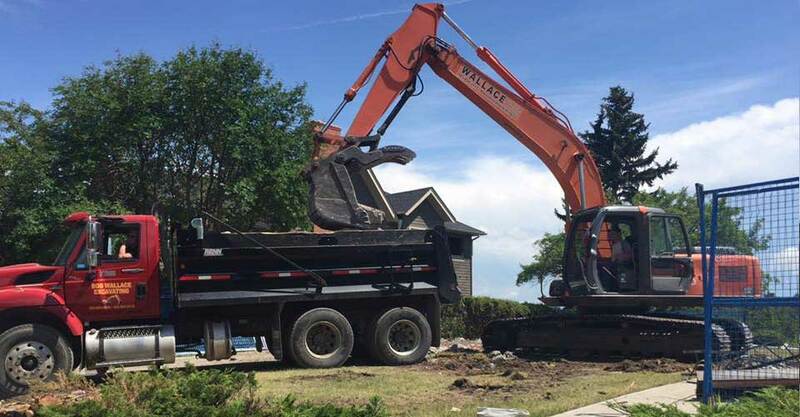 Demolition Services Calgary | Home | Bob Wallace Excavating Ltd.
Bob Wallace Excavating Ltd. is the number one Demolition and Excavation company in Calgary. 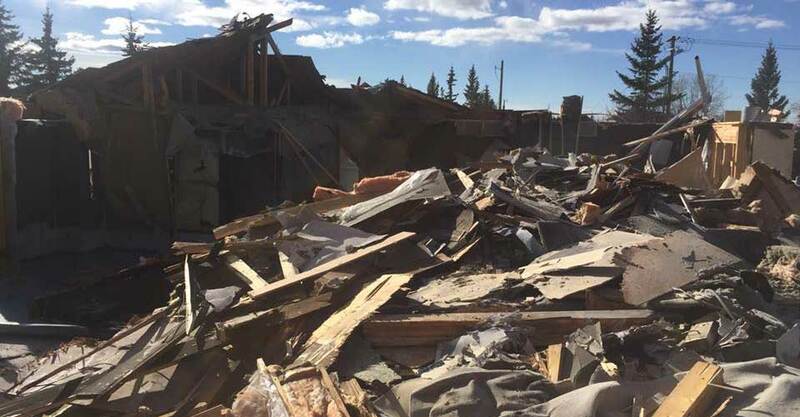 Bob Wallace Excavating Ltd. has been in the business for more than 40 years, providing Demolition Services to Calgary and the surrounding areas. We are a family-owned and locally operated business that is trusted by individual Clients, Insurance Companies, and the Fire Department alike to get jobs done safely and professionally. Many of our customers are repeat customers who come back to us for their next Demolition, Excavation & Asbestos Projects. 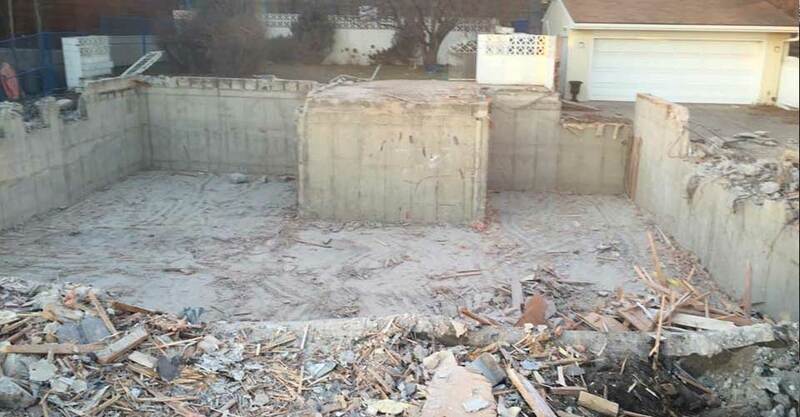 We provide Demolition of Residential and Small Commercial structures in Calgary and Surrounding Areas. We provide Excavation of Residential, Infills, Additions and Acreages. Testing, Abatement, Air Monitoring and Air Clearance Reporting. We provide complete services from start to finish, from the initial Asbestos Stage to the Demolition, Excavation and Backfill. Whether it’s a big job or a little one, we have the experience necessary to get the job done on time and within budget. With over three generations of family working in our company, you know you will get a personal touch that is highly professional and reputable. We work alongside Insurance Companies and the Fire Department to handle Demolition Removal and Demolition Clean-Up for Fire-Damaged Material. We take great care in making sure every operation is done carefully and with every attention given to safety. We provide services to both Residential and Small Commercial Projects. Free estimates are provided. Please call us today. For Asbestos, Demolition & Excavation projects. 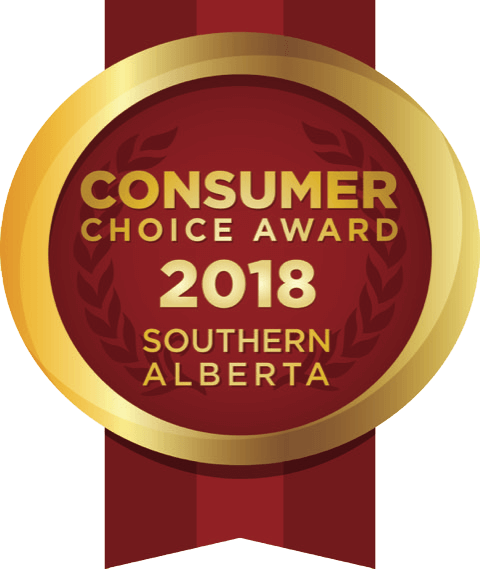 Thanks to all of you, BOB WALLACE EXCAVATING has been selected as the 2018 Consumer Choice Award Winner in the category of Demolition Contractors in Southern Alberta. 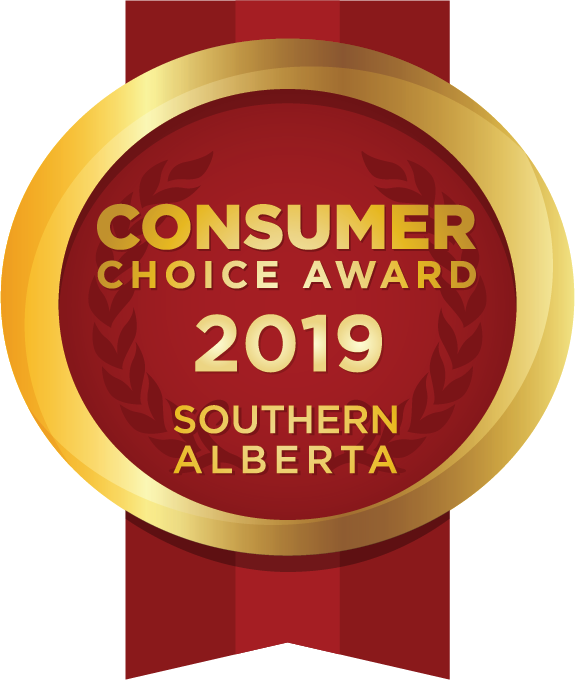 Winning the Consumer Choice Award is a great honor; it would not have been possible without YOU! Thank you for trusting in us, we look forward to another successful year in 2018! We offer discounted packages that include all of our services. Call us to ask for more information. We are always available for our clients, always providing industry-leading customer service for every project, from start to finish. We are always looking for new and innovative ways to improve our services, utilizing new technologies and modern methods while mastering the “Tried and True” traditional methods. We provide honest & accurate estimates for each project, ensuring that each quote comes with a job pricing outline for our client(s). We offer Professional Site and Project Management Services, ensuring the safety and quality of the site and service are of the highest standards.